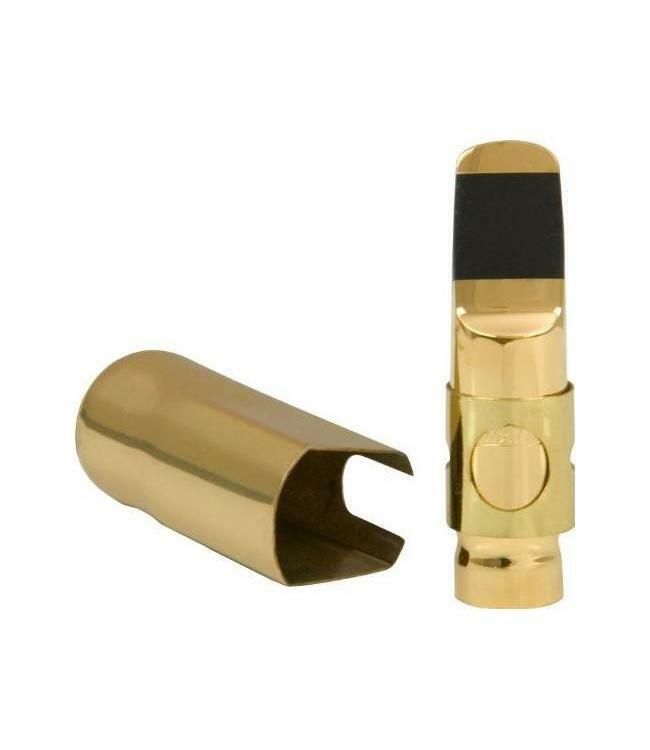 One of the most popular mouthpieces today among jazz saxophonists is the Otto Link Super Tone Master Mouthpiece. This gold-plated bell metal mouthpiece has been a very good choice for any jazz saxophonist for the last 50 years. It features many different tip opening sizes as well as facings, and has wonderful projection and tone quality without becoming very bright and harsh sounding. Cap and Ligature Included.